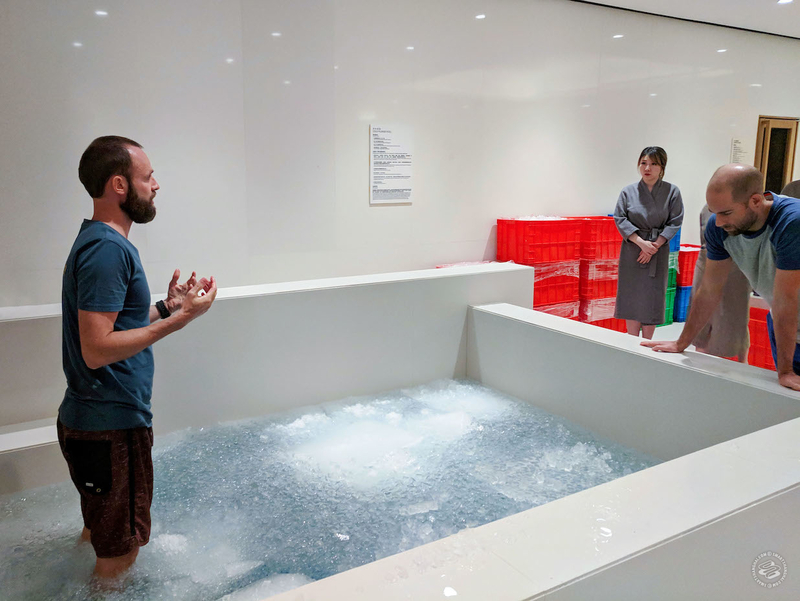 Last Sunday, while Shanghai was experiencing the hottest early April in 1873 years, I took an ice bath for the first time. Buckets of ice cubes floated in the tub. Seconds after I stepped in, I thought my feet would fall off. I stormed out — as quickly as one could while in the water — and decided it was too much for me. I'd heard about the benefits of taking a cold shower regularly. Maybe an upgrade to an ice bath could offer more? 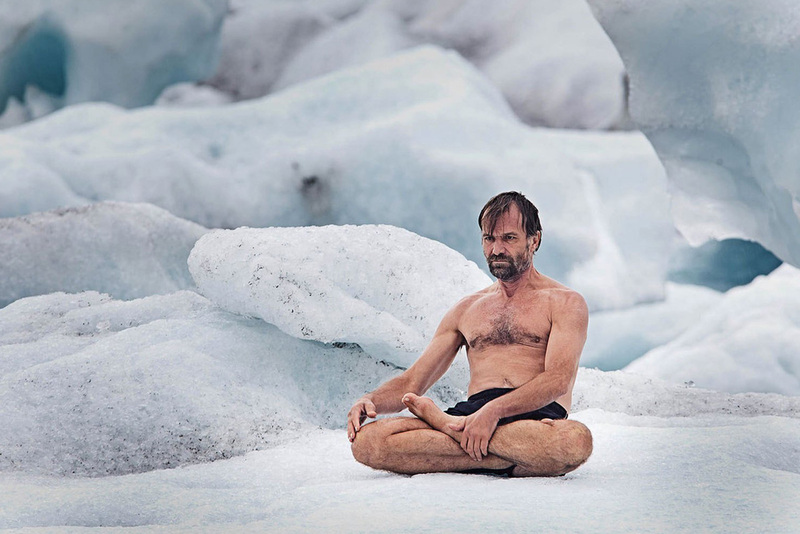 One of the best-known people promoting cold therapy is Wim Hof, a Dutch crazyman with 26 Guinness world records. He makes running a half-marathon barefoot, on ice, and swimming under a frozen ocean look easy. He is also able to control his immune system to fight against E. coli. Scientists and universities have teamed up with him to research human potential. 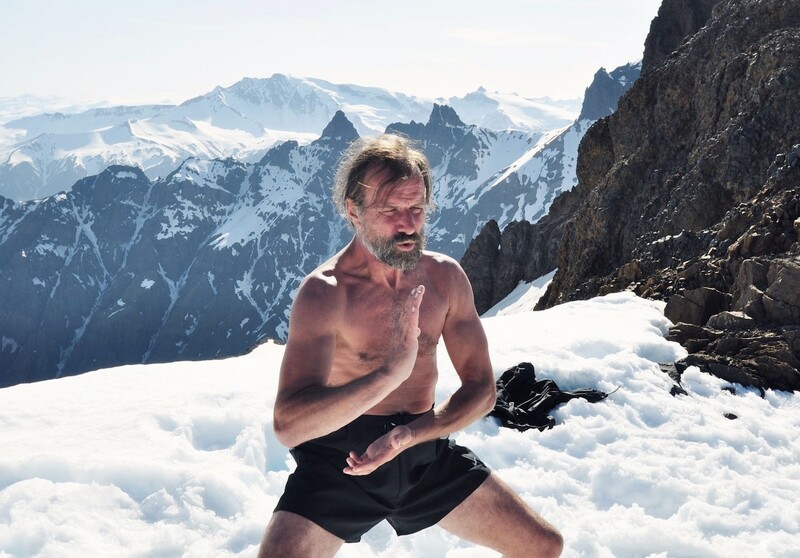 Wim Hof believes his skills can be taught to almost everyone. The result is the Wim Hof Method, which has three pillars: breathing, cold therapy, and mindset. When done right, it promises a long list of benefits: improved immune system, concentration, and sports performance; and a decrease in stress, depression, and mental fatigue. Although those perks are backed by science, I wondered how many of them can be attributed to the placebo effect. 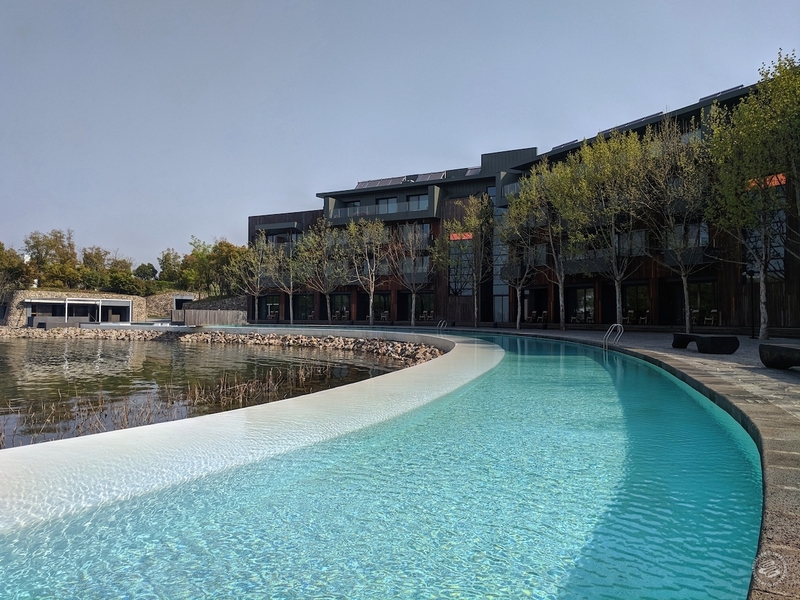 So there I was, trying out the Wim Hof Method at Sangha by Octave, the wellness brand’s enormous resort center built on Yangcheng Lake. Before I came to the full-day workshop, I had limited practice with meditation, didn't know much about the breathing techniques, and had taken maybe three cold showers in my life. A group of seven people joined me at the workshop. 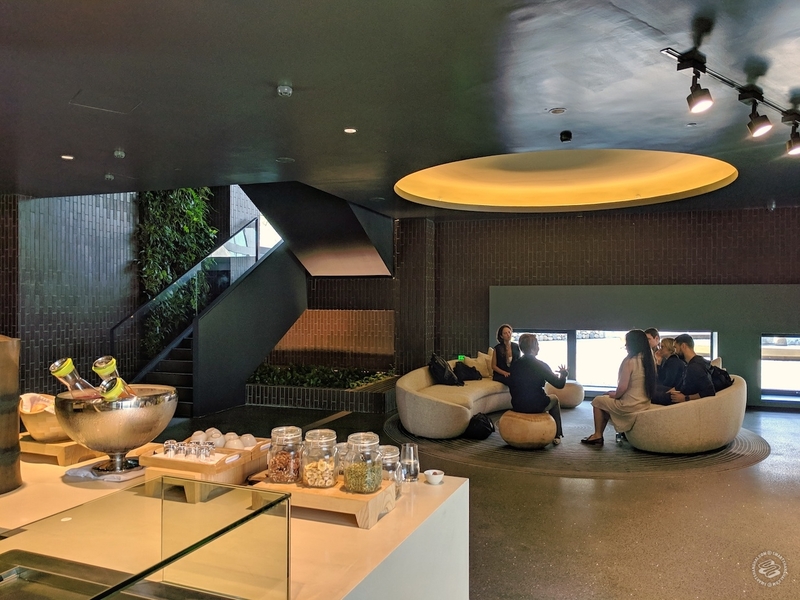 They have various backgrounds: designer, psychologist, business professionals... a few of them had already studied the method. But none of us ever tried the "real deal" — the ice bath. Richard Ayling, our instructor, helped us absorb the basics of the method and guided us through the breathing exercise before the ice bath in the afternoon. He is a Wim Hof certified instructor based in Bali and the method had helped him fight off his autoimmune disease. Unlike Wim Hof, who speaks in an accent and sometimes uses abstract language, Richard speaks clearly and is very easy to follow. He gave us a lot of time to ask questions, reflect and connect with other members in the workshop. The breathing exercise was the first time I let go of myself simply by following the vocal cue. During the third round of the breathing, I had an intense tingling sensation throughout my limbs and felt like I couldn’t move. My curiosity piqued after that. I was excited about the ice bath. My body wasn't as thrilled. The cold therapy requires a lot of physical and mental preparation. We did some qigong/ warm up and were told not to put our hands in the water; too much for newbies to handle. The scene from Love, Death & Robots’ “Helping Hand” flashed through my mind. Once I stepped in the tub, I couldn't think of anything but "don't put my hands in the water!". I was told by my teammates to get in as soon as possible after I backed out for the first time, so I wouldn't have the time to focus on my feet. And as I immersed myself in the water — which was around 3°C, I felt like a freshly caught fish, desperately gasping for air. It was too painful. At first, I just wanted to give up. Then I heard what Richard was saying, and slowly adjusted my breathing and "softened" myself. It worked. In the last ten seconds or so (I guess; I had no sense of time), I could actually breath normally and accept the coldness. “It's not that bad,” I thought. When Richard told us the time was up, I felt I could stay there for even longer. We spent about three minutes in the bathtub. Two guys did a second round (apparently it's more difficult for your body to process). The "afterglow" was really nice. My skin was cold, but I felt warm and relaxed. The workshop ended with a brief yoga session. Eight hours of training flew by. And I couldn't remember the last time I had such a strong sense of control over my mind and body. The next morning, as I laid in bed with Wim Hof's app opened on my phone, I was still following his instructions: breathe in, breathe out. 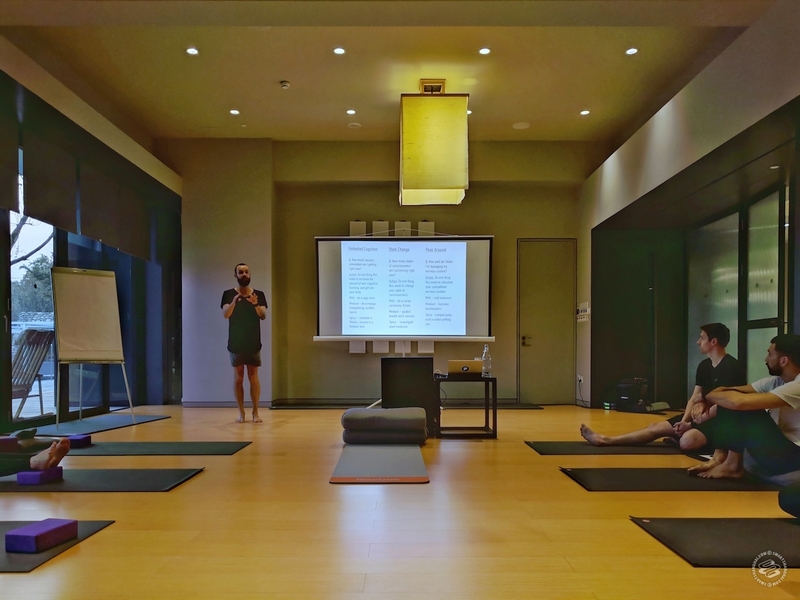 The Wim Hof Method with Richard Ayling has upcoming workshops on April 13 (two hours at The Living Room by Octave) and April 14 (full day in Suzhou). You can find out more info about the schedule and buy tickets here and here.